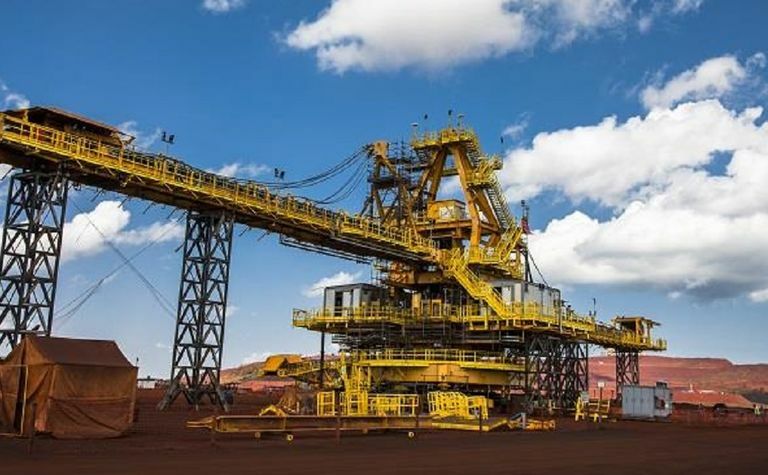 Some 85-113 million tonnes of global iron ore production will be lost this year according to BMO Capital Markets following updates from major producers Vale SA, Rio Tinto and BHP. However RBC analyst Tyler Broda noted Vale's ability to draw down on stockpiles and tipped the Brazil-based miner would ship more tonnes into the seaborne market this year than in 2018, also pointing to the iron ore price easing. The benchmark 62% fines iron ore price is returning towards a record high due to recently-announced supply constraints, rising above US$90/t again yesterday to $90.10/t according to MySteel. This week BHP (ASX: BHP) and Rio (LSE: RIO) trimmed their iron ore outlooks by 6-8Mt and 14Mt respectively, due mainly to Cyclone Veronica hitting the Pilbara last month and a January fire at a Rio port facility. This follows Vale anticipating up to 93Mtpa of iron ore and 11Mt of pellets capacity could be impacted by the fallout from the fatal Brumadinho tailings dam failure in January, and the miner last week outlining up to a 75Mt reduction in 2019 sales to 307-332Mt. "Although relatively modest, this new [BHP] reduction in global seaborne supply comes on top of Vale's and Rio Tinto's ongoing disruptions and could further stress a market already under pressure," BMO said. 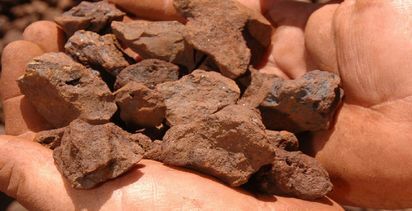 "Putting all the losses together into a global impact on the seaborne iron ore market results in 2019E production being lower by 85-113Mt (-6/8%) and sales by 56-95Mt (-4/7%)." 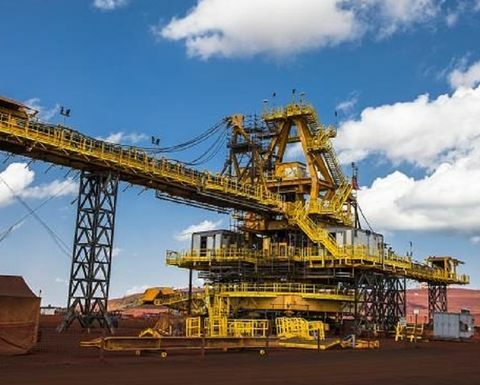 RBC's Broda said Vale's stockpiles were a positive for the company but RBC remained cautious on the potential for iron ore prices to fall throughout the year, as it saw a "balanced market". "Key to Vale's year (and to the fortunes of the iron ore markets) is the ability for Vale to draw down on its stockpiles which we estimate to be c. 80Mt," he said. "Although we are updating specific supply and demand forecasts, we continue to see the iron ore market in a general balance with slowing consumption in Europe, China and now wider Asia. 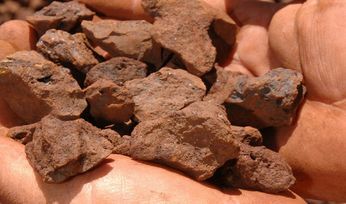 "The potential for returning Chinese domestic iron ore is likely to impact prices once full impacts from the tragedy are assessed. "There may be one last upwards move in prices should any further non-Vale Brazilian supply get taken out of the market, but we see this speculation as already in the price." Vale this week announced 17 tailings dams and dikes in Brazil had failed stability condition declarations and production from those sites would only resume once their safety was assured. RBC yesterday increased Vale's NYSE price target from US$9 to $10.